Get your heart rate up and running with aerobic exercises tailored for you with JDB Fitness. Available for fitness seekers in Huntington, New York, and the nearby areas, treadmills, spin bikes, and ellipticals or simply being outdoors, are a great way to start your new routine. Focused on body movement not just weight lifting, our trainers will walk you through using ladder ropes, mountain climbers exercises, and much more to reach your health goals. Build strong, curved, lean, and even beefed-up muscles with our specialized workout sessions. This method of weight training will help you achieve your strength objectives, whether you desire a fit, athletic or body-builder look. Weight loss via exercise is all about one thing: focusing on burning fat in your target zones. With your trainer, you will work on the correct exercises that amplify burning unneeded calories and increasing your cardio capacity. During our initial consultation, we will perform a one-minute and a three-minute heart-rate test based on your age and build. 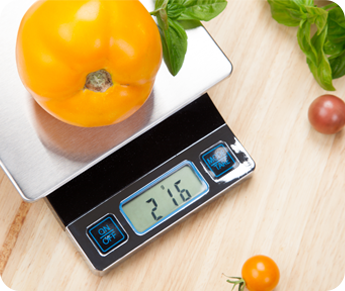 This will help us in creating the ideal weight loss strategy that is catered to only you. If you are looking for a more specific exercises, we also offer sports drills and functional training for all fitness levels. Losing weight isn't all about fitness, it's also about nutrition. JDB Fitness is lucky to have access to a nutritionist, a health coach and previous chef that can provide you with assistance in this area. We will assist you with both shopping and cooking based on your calorie intake and the menu the nutritionist suggested. Learning how to prepare healthy meals has never been so easy!